Rooftop antennas are a viable alternative to cable/satellite television. In February of 2009 when the major channels switch to broadcasting digital only signals, these little gems will still pick up the signal--of course, your television will need a converter box if it is not digital. Currently, Radio Shack has several varieties of rooftop antennas that will pick up analog signals, AM/FM radio signals and HDTV. There are several models for sale also at Best Buy and Circuit City. But even if your house already has an antenna in the attic, or an old one attached to the roof, you can still use it for digital and HDTV. These older antennas will have a 300 ohm, dual lead flat connector, or something that looks like a mile of the brown wire running through your walls, and home. It is hard to connect to your digital TV, so you need a special “matching converter,” which is also available at Radio Shack. 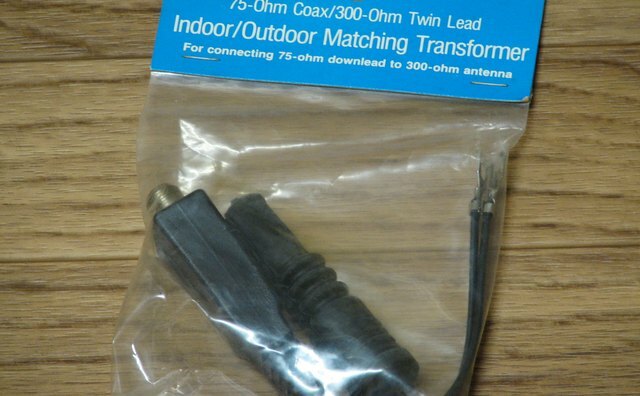 Once you have all the supplies, read on to learn how to wire a rooftop TV antenna. Make sure the antenna is securely attached to the house. Be careful climbing on the roof. Locate the pair of bolts in the middle of the antenna, somewhere, it varies by model that don't connect anything together. They are usually longer than the rest. These are the attaching bolts for the cable and the output for the signal. 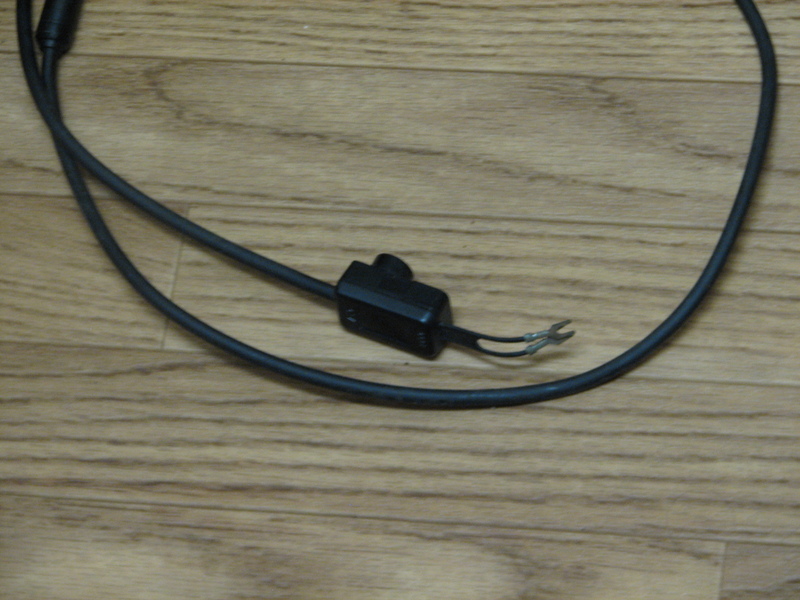 Disconnect any of the dual lead flat wire, if it's attached to your antenna. Connect the matching transformer to the two bolts, using lock washers and nuts of the appropriate size. 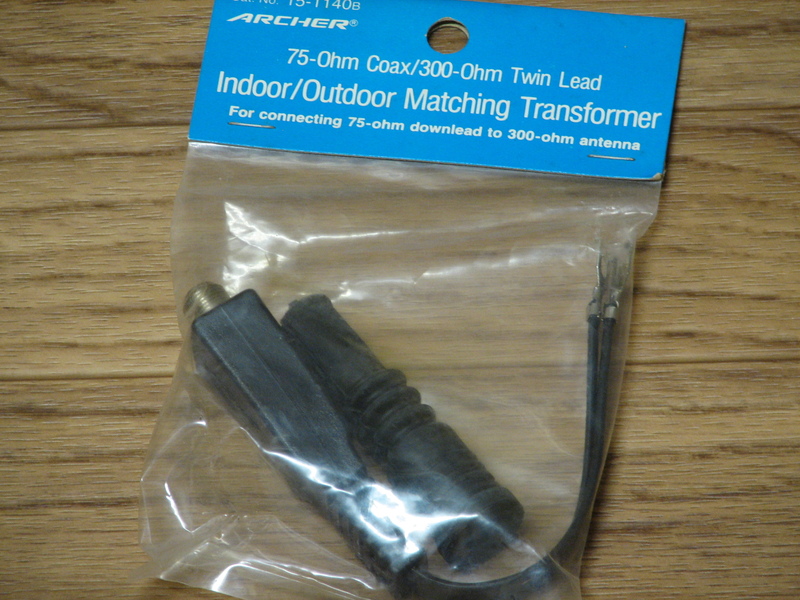 Attach 75-ohm coaxial cable to the matching transformer. You may want to cover the connection with a rubber boot (some matching transformers have one) or black electrical tape, to prevent water from getting inside the connection and messing up your television signal. 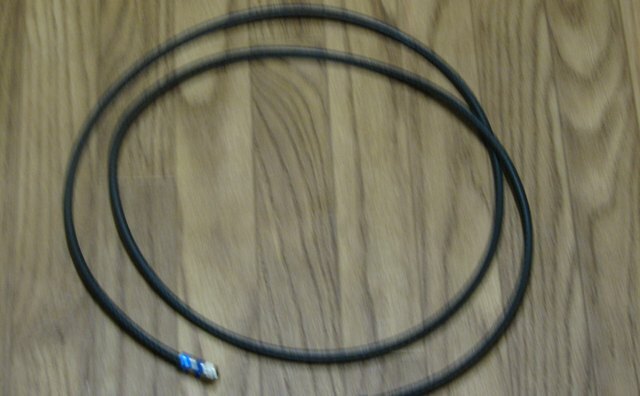 Run your coaxial cable into your house. The best way to do this is to run it under the eaves and into the attic. Run it through the ceiling near the edge of the wall, thereby missing any electrical wires. Or if you have had cable or satellite television installed in your home you can tie into the same coaxial cable and have antenna access anywhere you had cable. 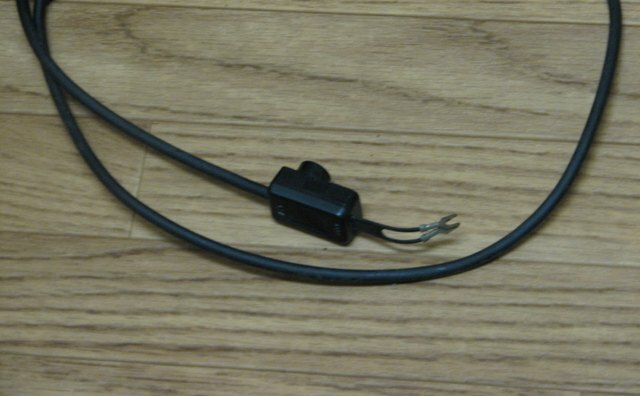 Connect the coaxial cable to the back of your television. 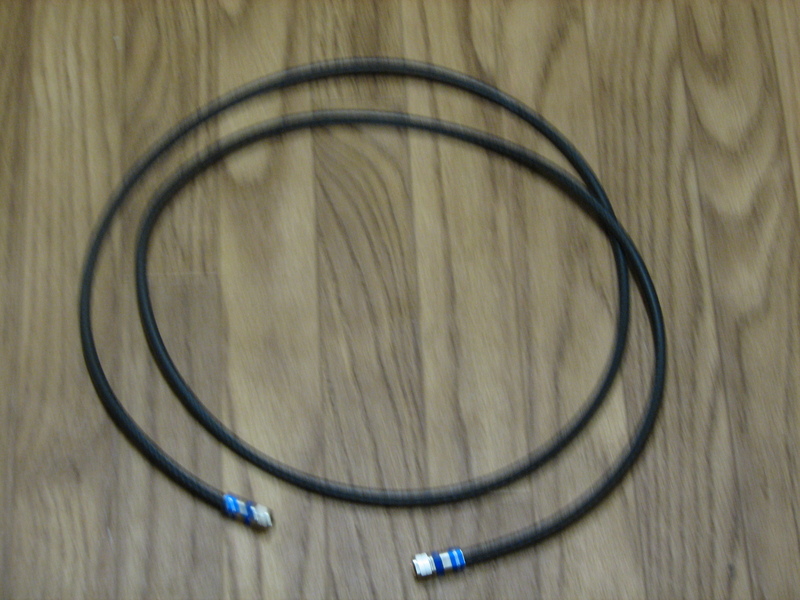 You may connect a splitter and run another length of coaxial cable, if you have more than one television.